Is everyone apart from the college I'm starting already gone back to school? I'm actually really looking forward to learning again, I'm getting bored after nearly 3 months off. Anyway, for this Thursdays post I thought I would do another review, this time on the essence range that I've discovered recently at my local Wilkinson's. I have a feeling this brand is already quite common in America, but I think it's pretty new to the UK. 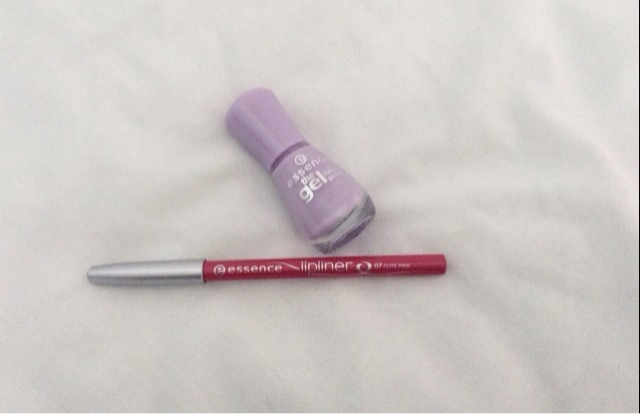 So far I've only tested out the lipliner and nail polish, and I have to say for the price they were (lipliner - £1, nail polish - £1.60, I think) they were actually pretty good. I've been using the nail polish, I think the colours called '21 a whisper of spring' through out the past few month. The colour is a pale purple and though I do have to put on more than one coat for the colour to be opaque, once I have the polish stays on for a long time. Which should be considered a miracle as I always either smudge the polish in the first hour of wearing it or I do something which causes the nail polish to chip on start to peel off. I feel the colour has been a great colour for the Spring and Summer, and I'm hoping I can get away with wearing it for a while longer before the darker colours come in more. I wonder if they have a deep purple or red that I could try in the range. 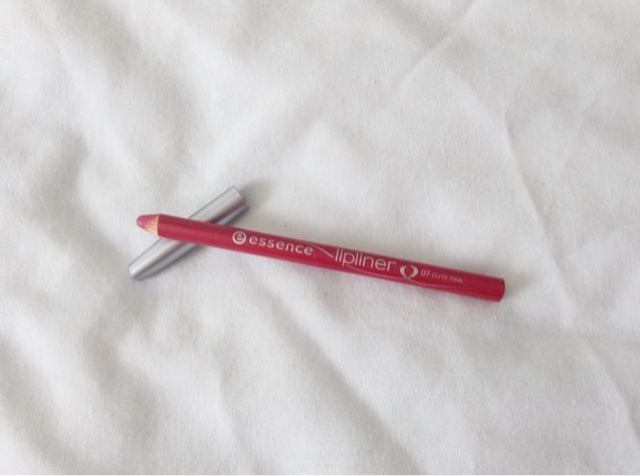 The lipliner, which is in '07 cute pink', is such a fun colour to wear. I find it's a bright pink that suits me well, as it's not too bright but it's not too pale or dark either, if that makes any sense. Considering it only cost a pound this has been a pretty good product. I haven't worn it much since I bought it mainly because I've just been at home where I don't wear make-up, but when I have the product has stayed pretty well on my lips. I feel it might be slightly to bright for the an Autumn everyday look, but if I ever feel like having a strong lip colour that isn't red I most likely will gravitate towards this colour. Over all, I have really liked the products and definitely will be going back to Wilko's in the future to purchase more of the range. I'm up for trying new make-up products, which ones do you guys recommend? There's so many to look through I have no clue where to start. 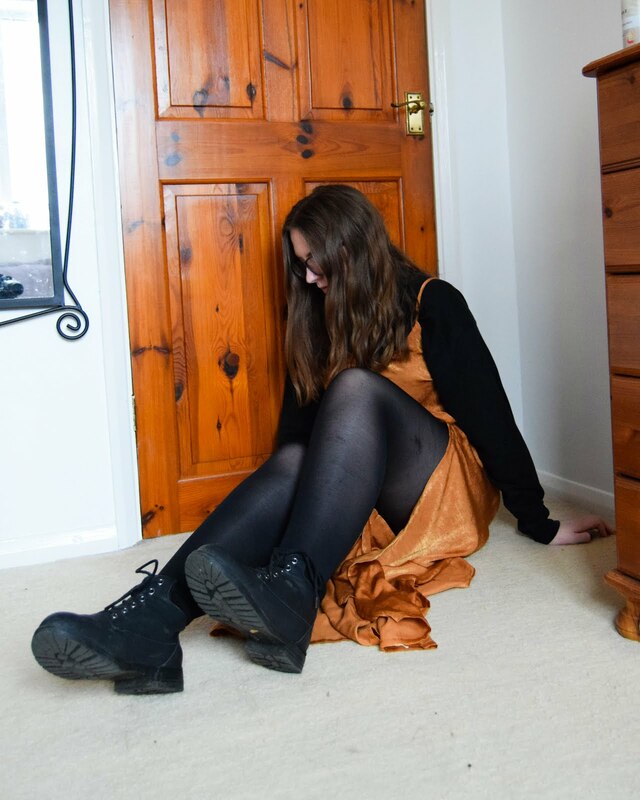 Anyway, sorry this is such a short post, my next one should hopefully be an outfit post so more pictures yay.